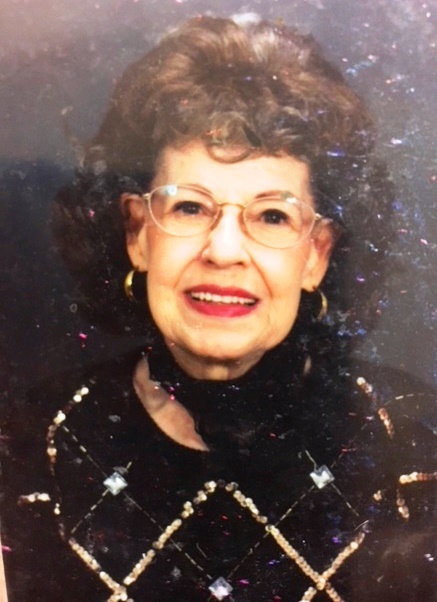 Thelma Lea, age 90, of Fairfield, Ohio, widow of James K. Garnett Sr. passed away Thursday, April 5, 2018. She was born Thelma Lea Tallent, January 30, 1928 in Chattanooga, TN to the late Clarence and Nannie (Ann Bryant) Tallent. She is preceded in death by her mother Ann and stepfather Charles F. Unwin Jr. She is survived by three daughters; Carol Henley, Imogene "Jeannie" Moorman Schmitt, and Dawna (Mark) Gregory, 2 step-children; Linda (Richard) Wirmel, both deceased and James Kenny Garnett Jr.; 12 grandchildren and 8 great-grandchildren. A memorial service will be held Tuesday, April 10, 2018 at 7:00 PM at the Avance Funeral Home and Crematory, 4976 Winton Rd. Fairfield, Ohio 45014 with visitation from 5:30 p.m. until time of service at 7 p.m. with Rev. Mark Gregory officiating. In lieu of flowers, the family is asking that memorial contributions be made to Heartland Hospice Care 3960 Red Bank Rd. Suite 140 Cincinnati, Ohio 45227.